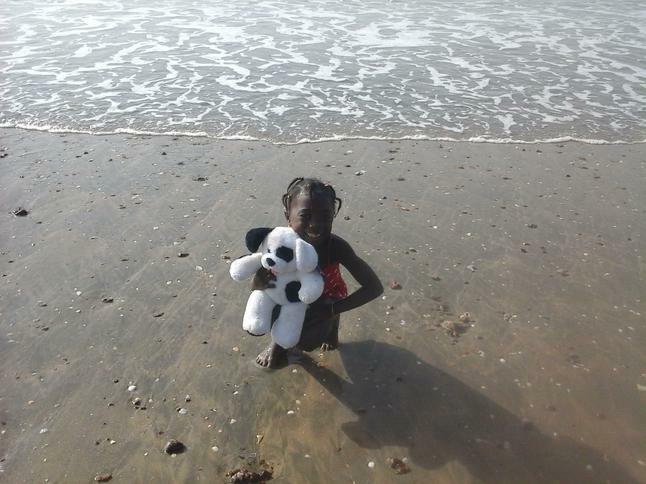 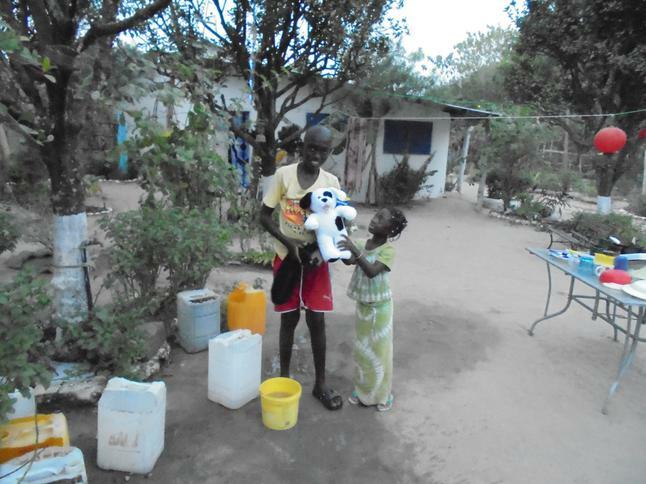 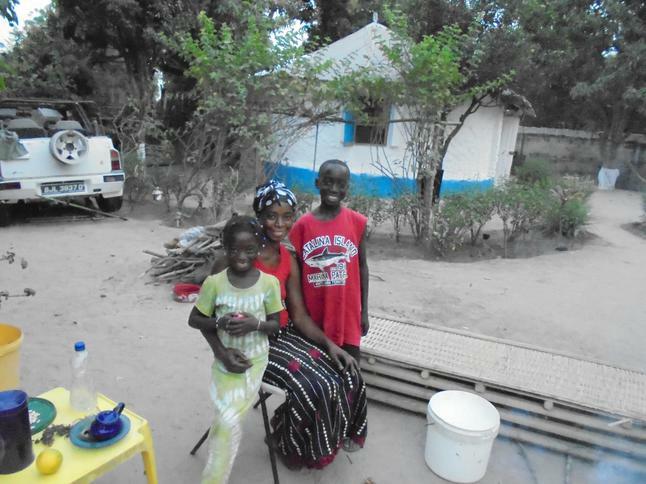 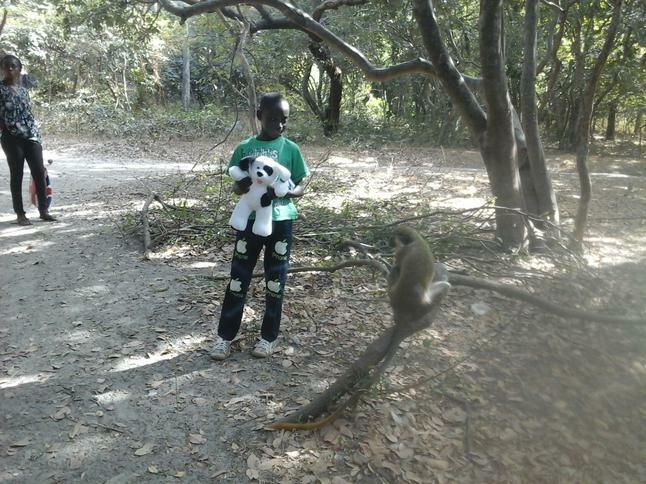 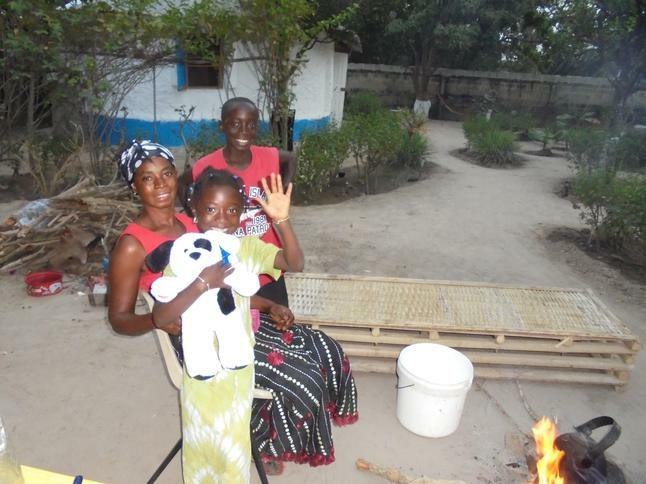 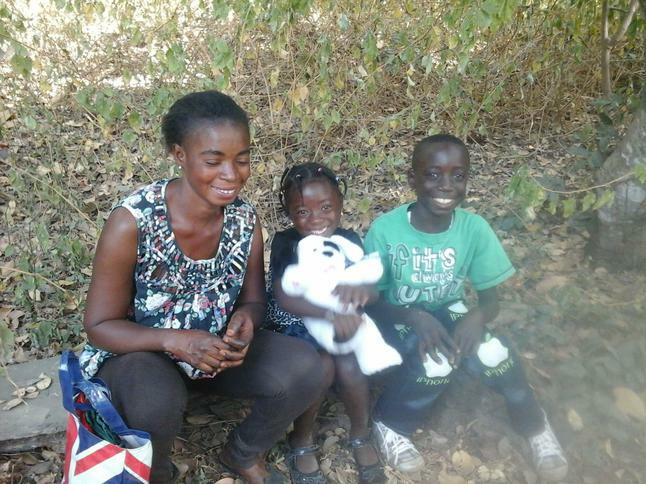 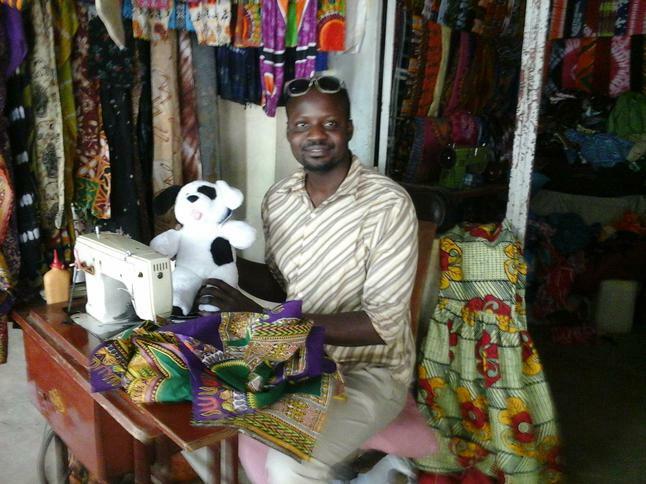 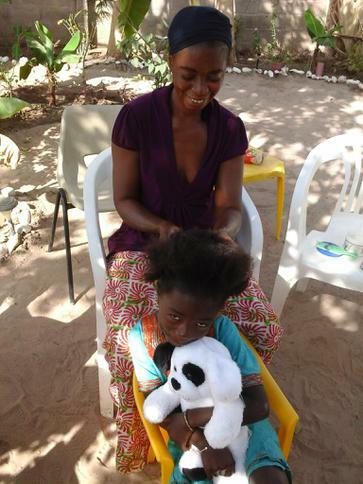 Here are some pictures of Billy with his new friends in The Gambia. 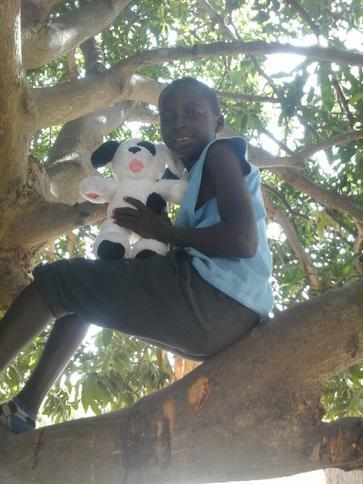 Tilly's cousin Billy is going to travel to The Gambia. 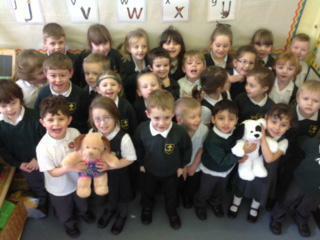 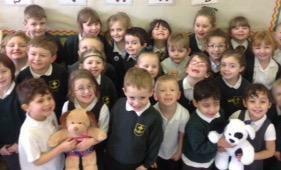 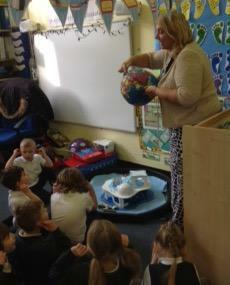 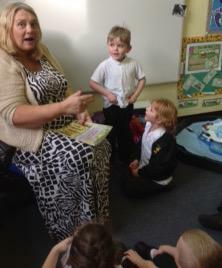 Debbie Williams from the Orchard school came to collect Billy and meet the Foundation Stage children.